With ecommerce in South Africa less than 1% of general retail, NetFlorist is taking the e-tail market by storm by making its biggest sale ever. We have just signed, sealed and delivered their biggest order to date; a stunning 18kt white gold designer diamond ring valued at R45 000. 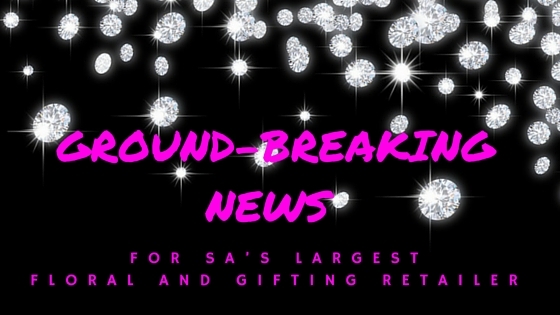 With stumbling blocks in the ecommerce market, due to high delivery fees and concerns regarding online shopping security, this sale is ground-breaking for SA’s largest floral and gifting retailer. An analysis done by PayFast, one of SA’s top payment gateways, found that the average basket size in South Africa stood around R725 per order, proving once more that this R45 000 order with us is showing substantial growth for the South African ecommerce market. This story shows not only that online shopping is a fast and convenient way to bring loved one’s closer together, but that South African Internet users are slowly but surely getting comfortable with purchasing goods online. This particular sale at NetFlorist shows that ecommerce in South Africa is growing, with more and more consumers putting their trust in the ecommerce market and are feeling more at ease when shopping online. To view our range of stunning rings for women, simply visit www.netflorist.co.za and take your pick today!